This coffee table is a beautiful one of a kind piece. It has a mahogany finish with a gorgeous cross design. 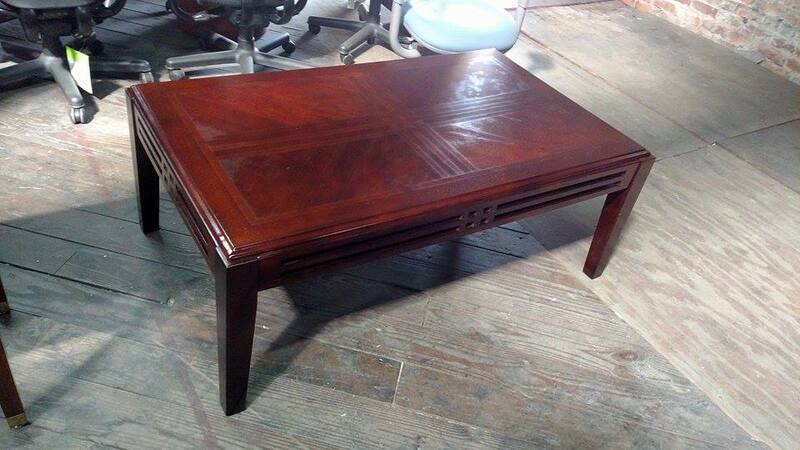 This coffee table would be perfect for a reception are or in your home! This coffee table is a beautiful one of a kind piece. It has a mahogany finish with a gorgeous cross design. This coffee table would be perfect for a reception are or in your home! 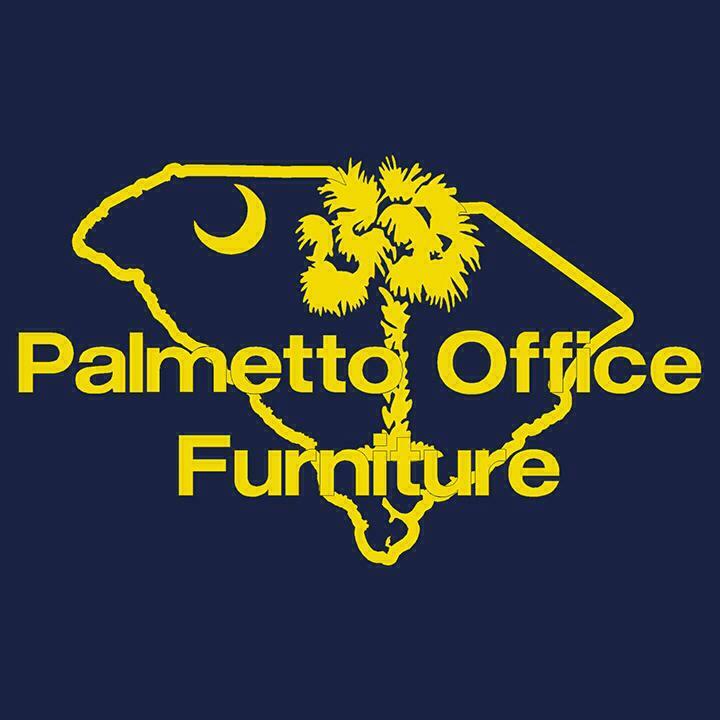 For our lowest unadvertised pricing please call Palmetto Office Furniture at 843-968-8185 for a quote.